Visit us at Trip Advisor! Recommended Site http://cheeseandwinecafe.com/wp-config.php Ready To Do Some Serious Fishing??? Our family and friends are important to us. These tours and excursions are also top rated. Let them know we sent you for a 10% discount on your tour. We offer the most popular private bus tours in Skagway and are an affordable option for families and small groups. 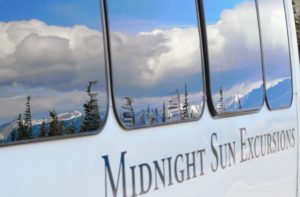 See the White Pass, BC and the Yukon Territory by mini bus and spend the day your way.